My Mobile Togs phone case came in the mail on Monday. Check out how cute it is!!!! Not sure what the heck I’m talking about? 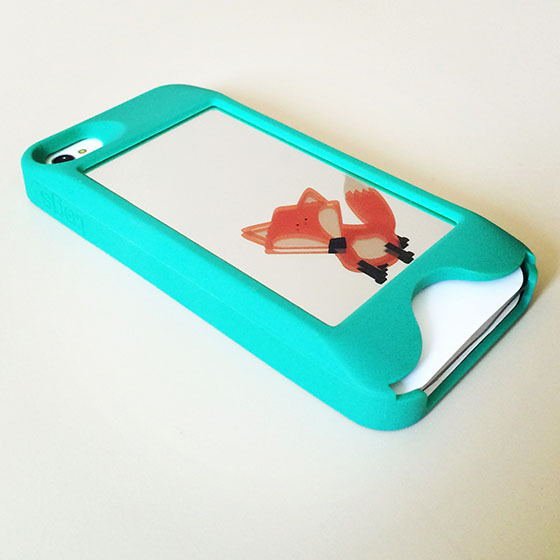 Read my post from last week about my artwork being printed on iPhone cases.